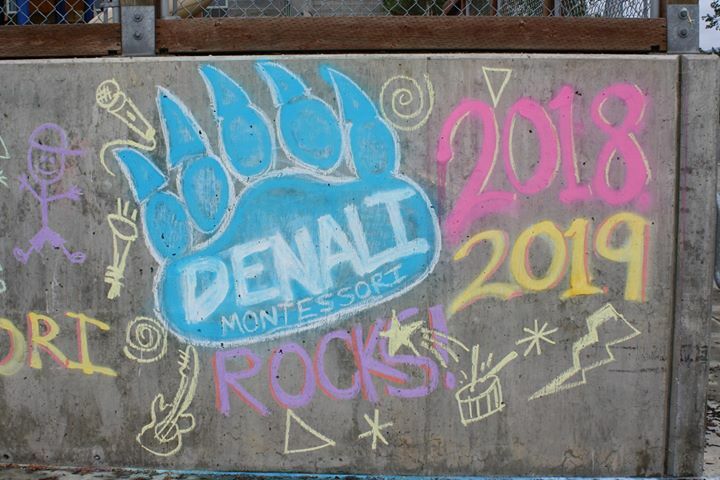 Welcome to Denali Montessori PTSA online. 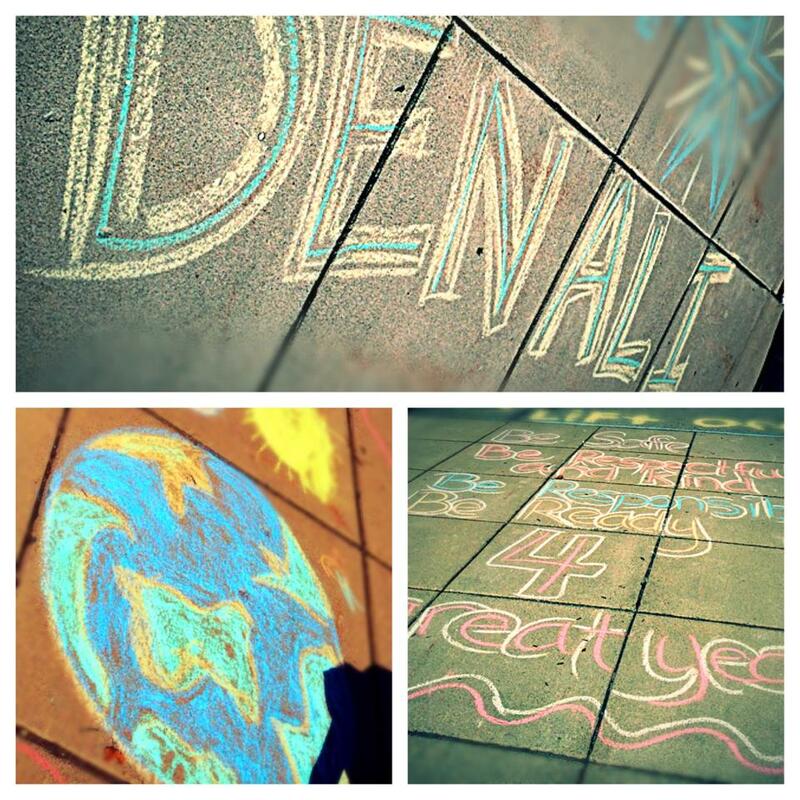 Here we will share information on events happening at the school, especially PTSA-sponsored events, as well as other information about the school and Montessori education. 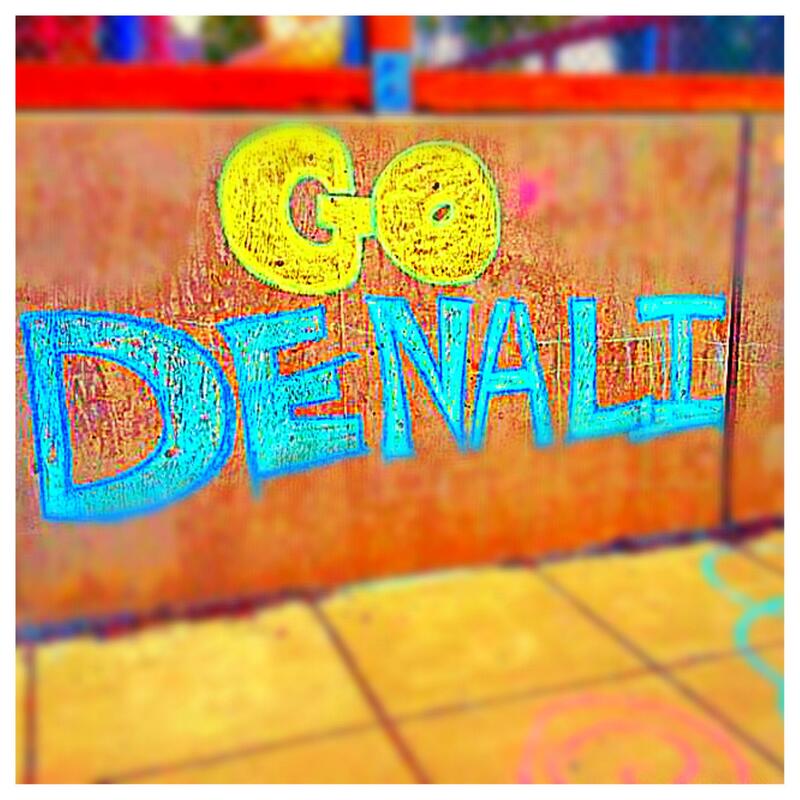 Check out DENALI ROCKS for frequent updates on what is coming up next for our DENALI ROCKS FUN-Fund drive, April 1-30. 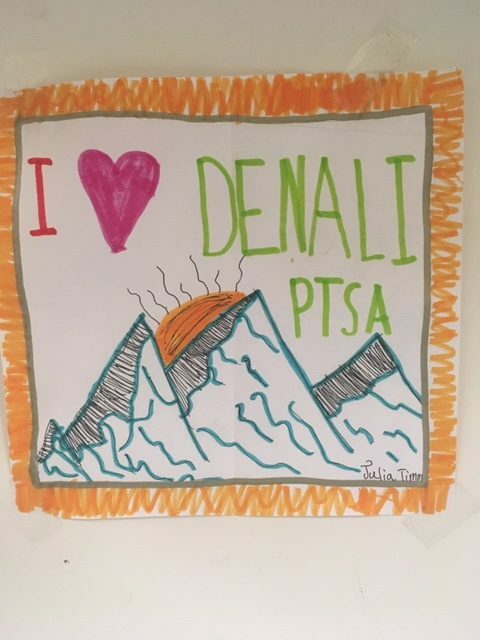 For current events and information, please follow the Denali PTSA Facebook and the Denali Montessori Elementary Facebook page.